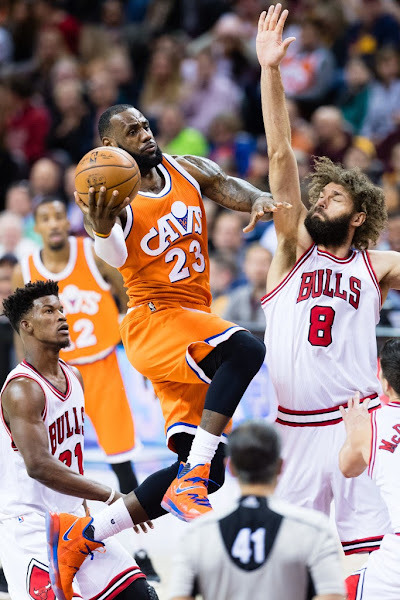 The injury and flu bug that’s catching up to the rest of the NBA caught up with the Cavaliers on Wednesday night. LeBron was able to suit up, but without Kyrie Irving (hamstring) and Kevin Love (food poisoning). 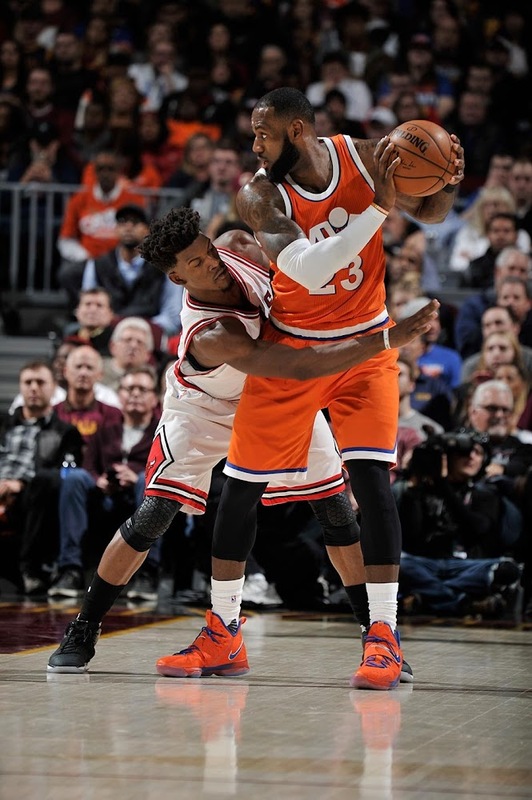 James was sharp as usual finishing with a game-high 31 points but the Cavaliers as a team struggled to shoot the ball and fell short against the Bulls. 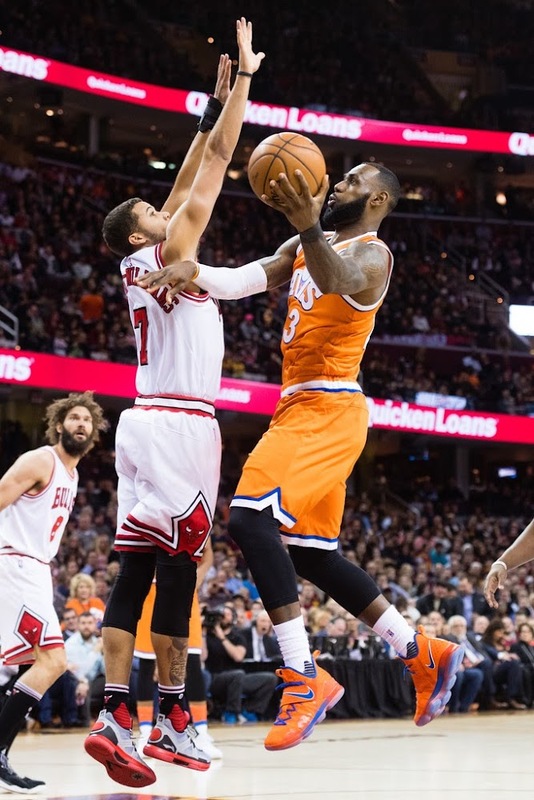 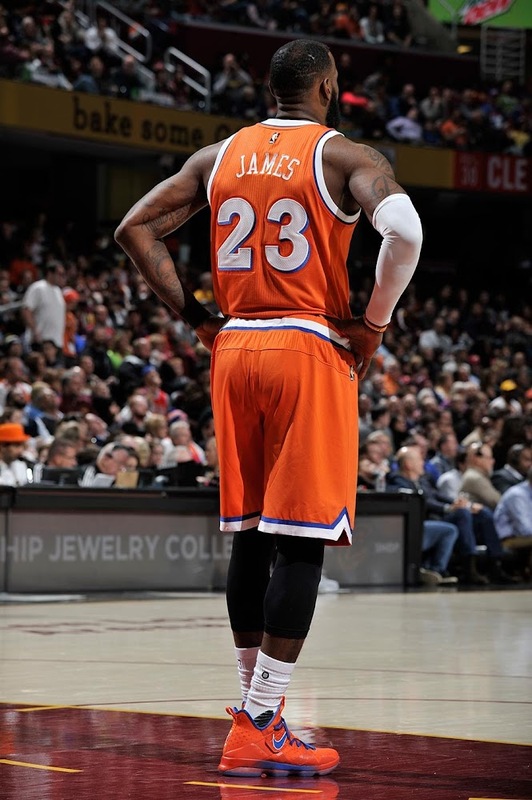 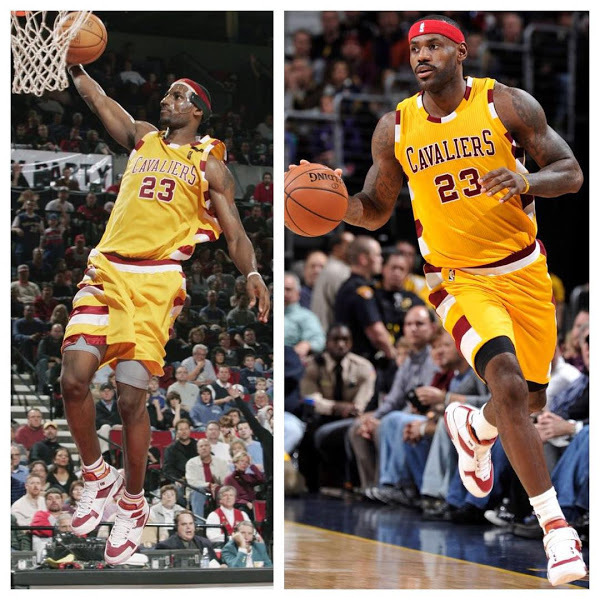 The Cavs wore their Hardwood Classic uniforms for the third time this season. 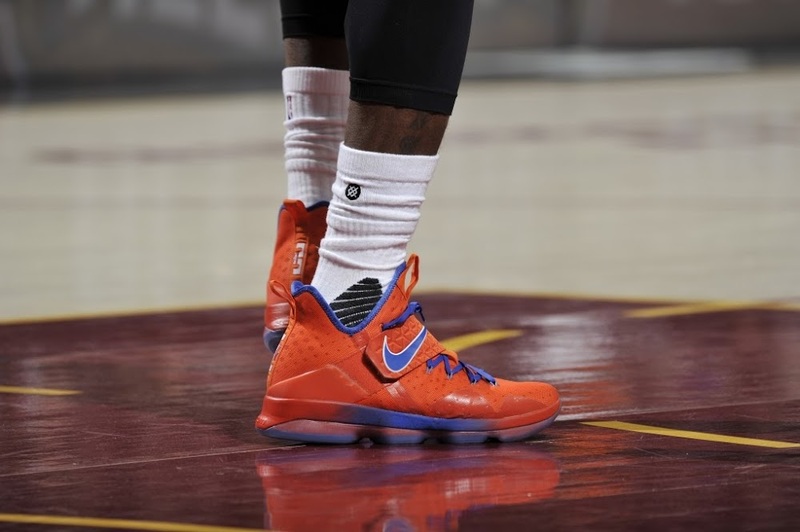 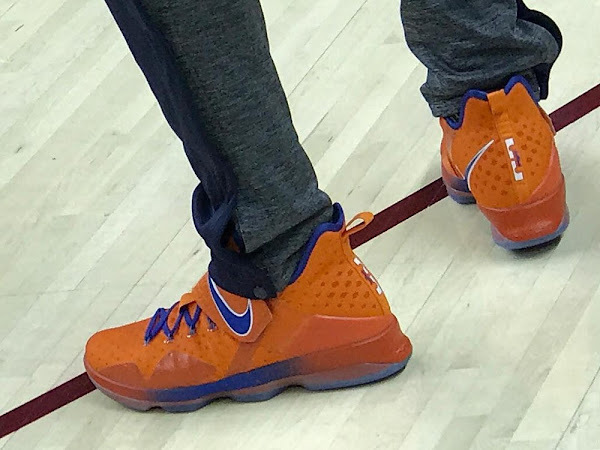 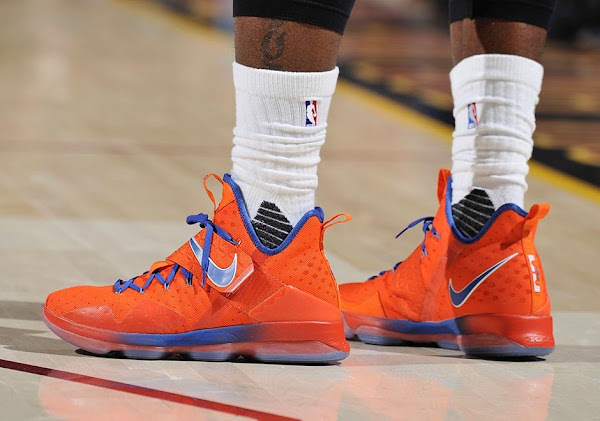 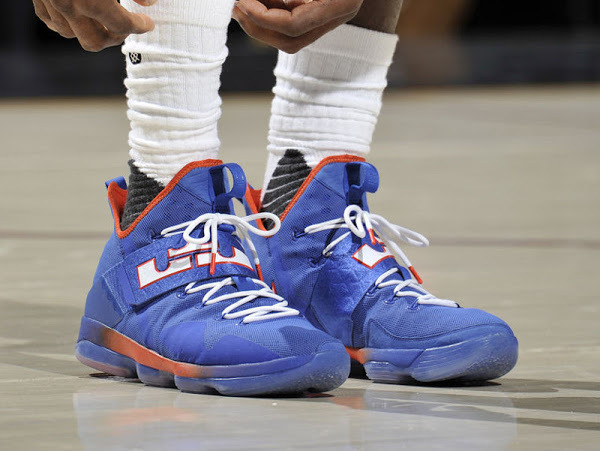 King James laced up a brand new Player Exclusive version of the Nike LeBron 14 in throwback Orange and Blue theme. 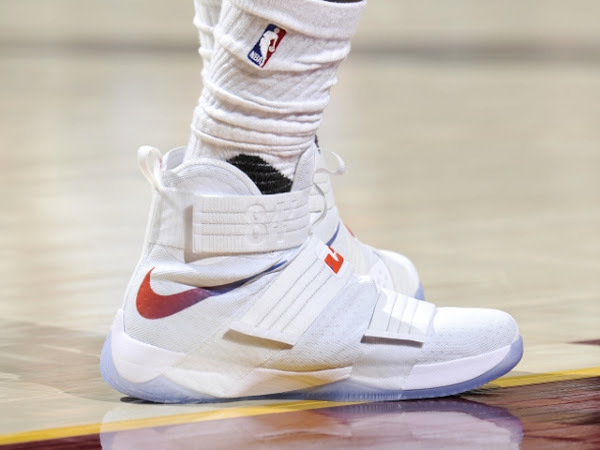 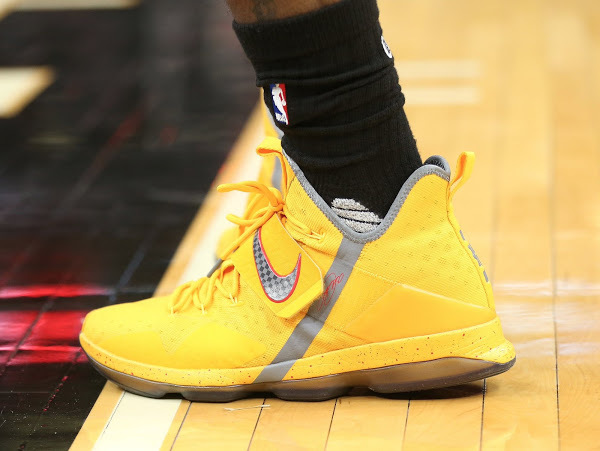 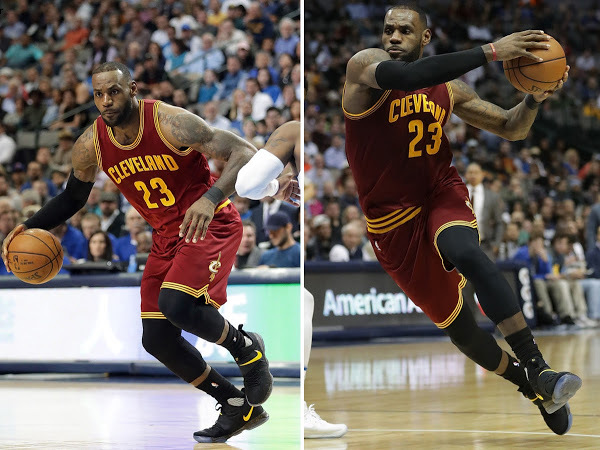 Check out the detailed pics below and see the updated timeline for all of LeBron’s on-court kicks from this season.